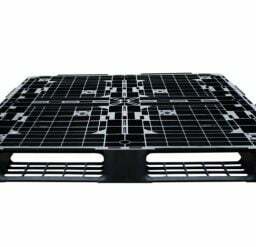 Here at Krosstech we offer quality plastic pallets, with heavy duty and light weight pallet options. The pallets feature 4-Way forklift entry points, allowing ease of access, storage and transportation. 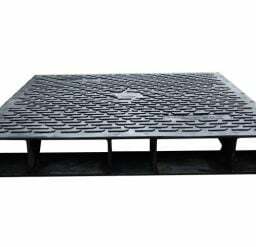 The quality slip-resistant surface allows safe work practice in your workplace and means the plastic pallets are designed and manufactured to comply with Australian Work Health & Safety standards- safety is paramount. The pallets are durable and will last many years as they are built with corrosion-proof construction.